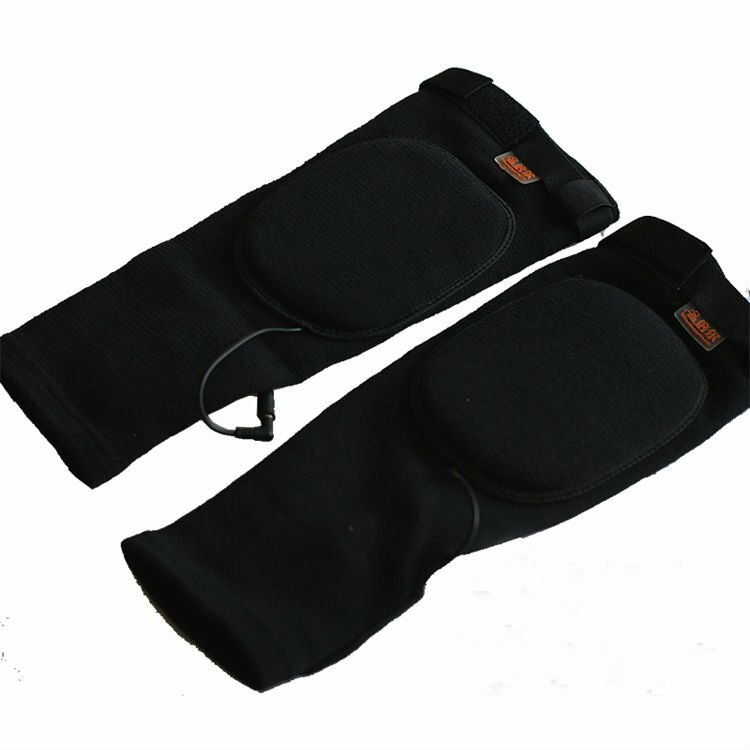 Heated knee a few - will ensure the warm on your knees. It is a good helper for each family. 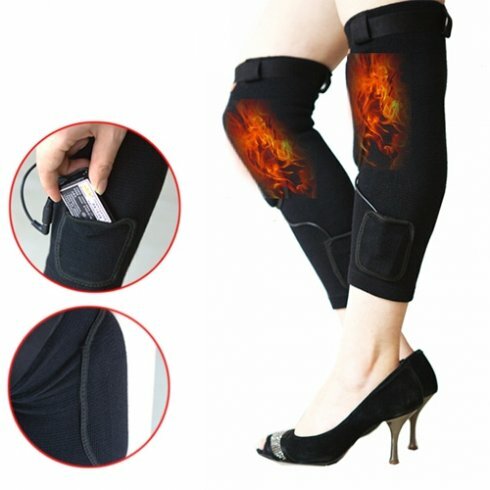 Perfectly heat your knees either healthy or sore. 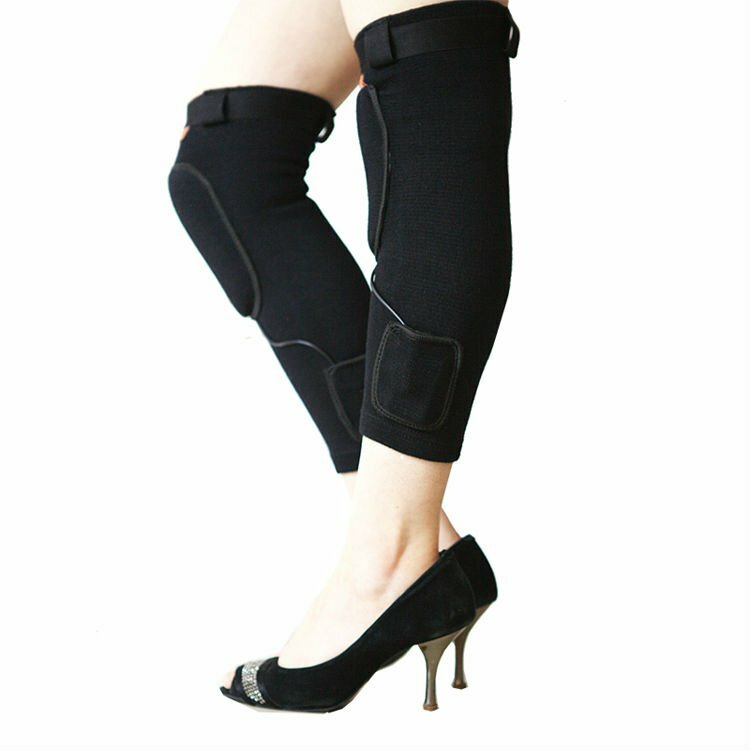 Heated knee a few - will ensure the warm on your knees. It is a good helper for each family. 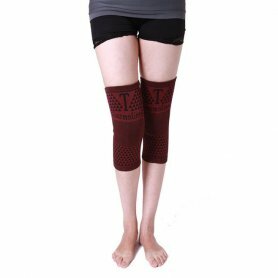 Perfectly heat your knees either healthy or sore. 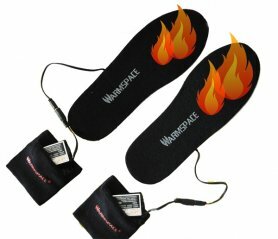 Thanks to 2200mAh Lithium battery, which also contains two thermostats your knees will be heated for hours. 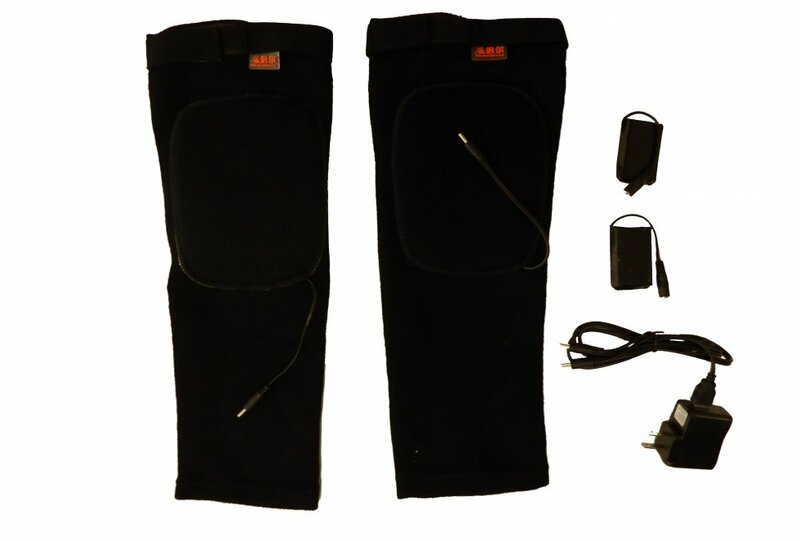 Package also includes a charger and charging cable through which you will be able to charge knee pair anywhere. 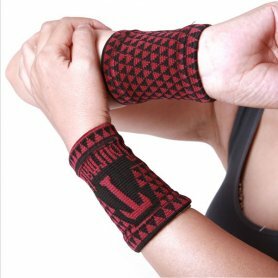 It is an suitable gift for everyone.